Like most of us, one of your goals for the new year may include growing as an Agile coach, making a difference in your life & career. 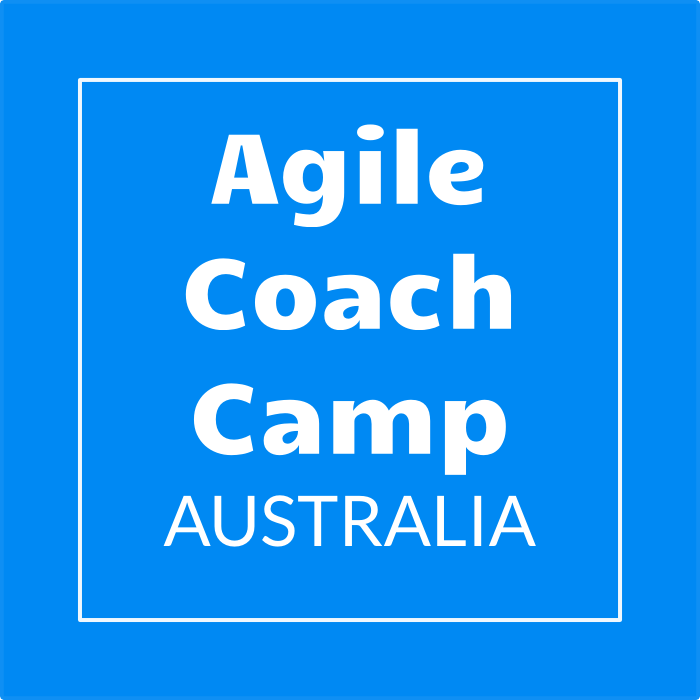 2015 presents an opportunity with Agile Coach Camp Melbourne. Agile Coach Camp is a practitioner-run unconference for peer-to-peer learning and exploration. Do you have a technique or practice worth sharing with your peers? Or an idea you’d like to test out with some leaders in the community? Are you facing challenges and want to get some perspective from other practitioners, or hear how they do things? If you feel you would benefit from connecting with 50 like-minded peers to talk, draw, discuss and explore ideas, then this unconference is for you. Bernd Schiffer and I are in the final stages of organising Agile Coach Camp for Melbourne 2015. We have locked in a location, thanks to our venue Sponsor Nintex. On March 21 you are invited to join some of the most engaged learners and practitioners who, like you, are passionate about their work, active in the field and willing to share what they’ve learned. You don’t have to be an expert to propose a topic or ask a question at Agile Coach Camp. You are simply inviting people into a conversation with you – other people who are also passionate about your topic or question. These conversations can build knowledge, and often lead to future collaborations. Open Space is great for networking!